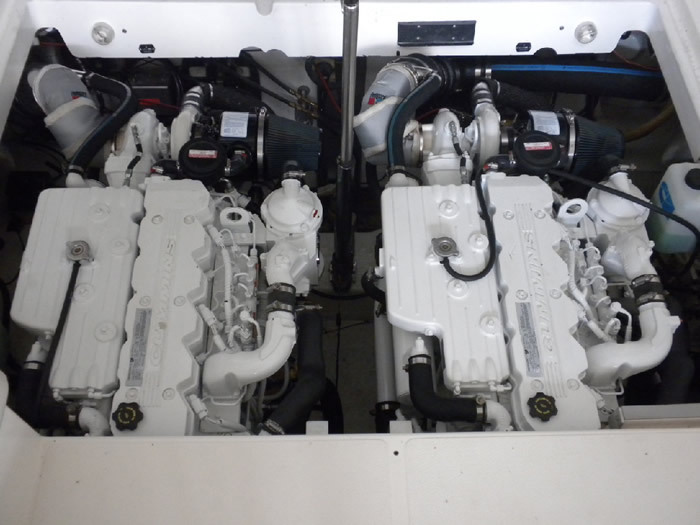 We do any marine service project from oil changes and winterization to award winning custom conversions. If it floats it’s in good hands with White Lake Moorings’ Service Department. 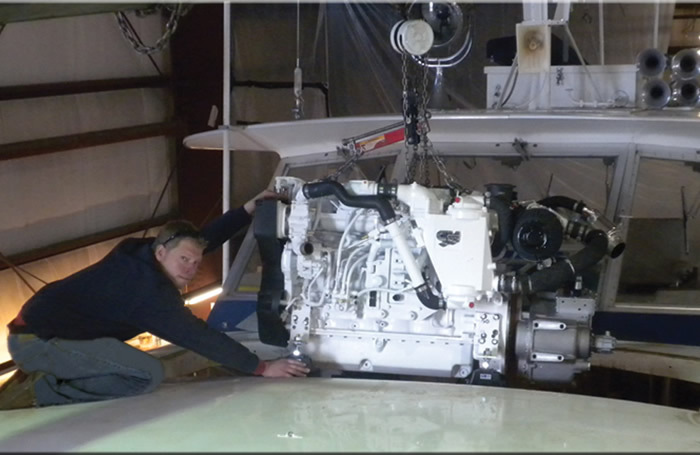 White Lake Conversions specializes in creating cutting edge systems and propulsion conversions. 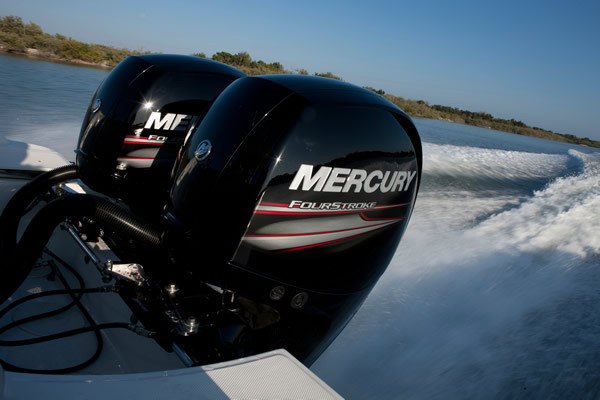 We use the latest in technologies from manufacturers like Cummins, Konrad Marine, Mercury, Onan and many more. We challenge you to challenge us!